Looking for a Quick Genealogy Tip? 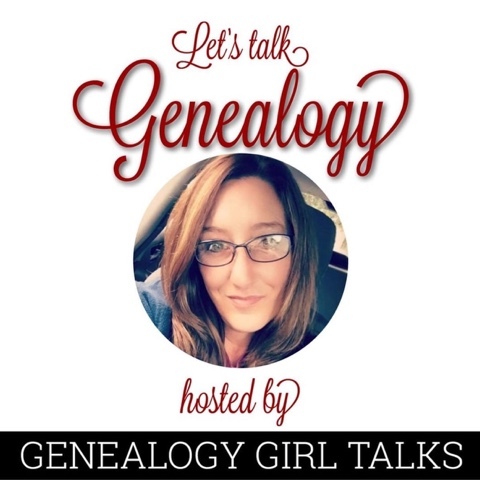 Check out the latest episode of the “Let’s Talk Genealogy” podcast. You can listen in your favorite podcast app (iTunes) or on the WEB.